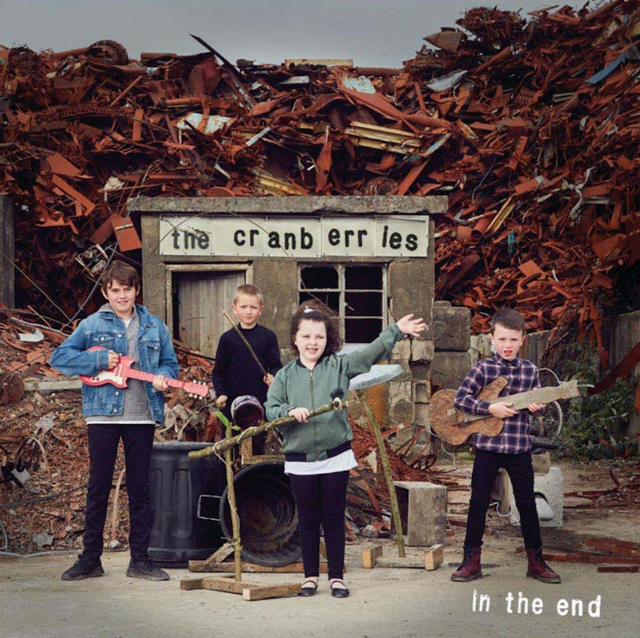 The Cranberries have released “In the End,” the title track from their forthcoming final album recorded before the death of singer Dolores O’Riordan in January 2018. “In the End” was the final song the Cranberries recorded and closes out their swan song album. In the End drops on Friday, April 26 and can be pre-ordered here.